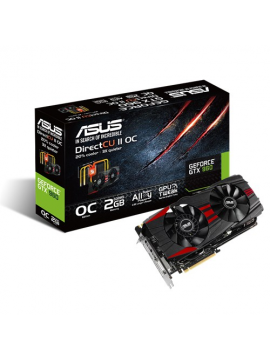 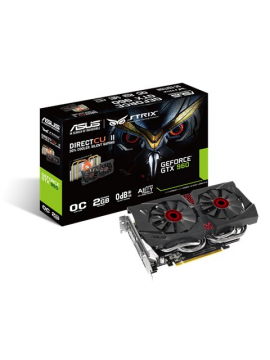 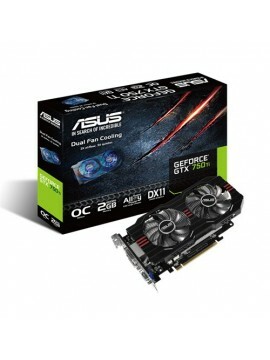 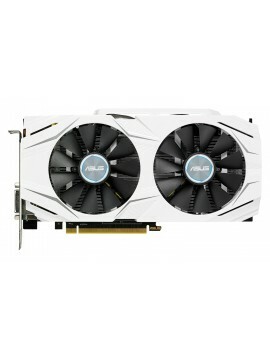 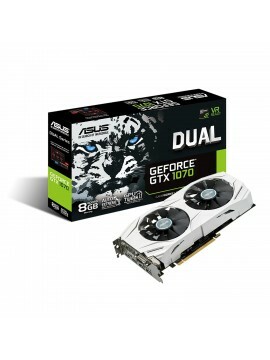 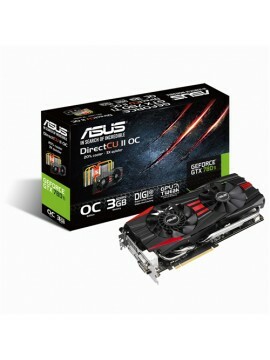 ASUS GT 730 silent and low profile graphics card with DirectX®11 and HDMI support Silent passive cooling means true 0dB - perfect for quiet home theater PCs and multimedia centers.. 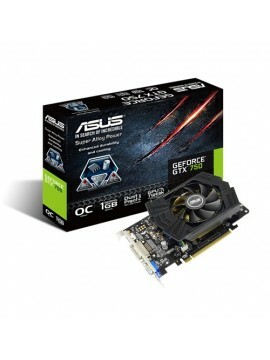 Step up to the GeForce GT 740 for to take your gaming to the next level of graphics and power efficiency. 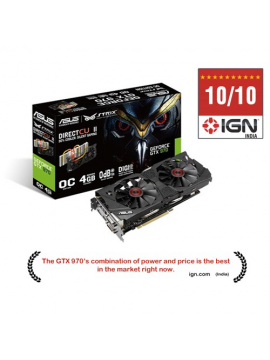 Based on the industry-leading 28nm Kepler architecture, the GeForce GT 740 packs powerf.. 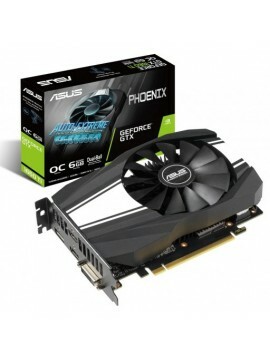 Specifications of Asus GTX670-DC2-2GD5 NVIDIA Graphics Card General Graphics Engine: NVIDIA GeForce GTX 670 GPU Clock: 915 MHz .. 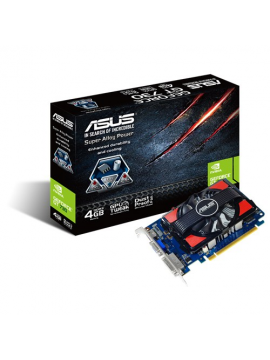 Specifications of Asus GTX670-DC2T-2GD5 NVIDIA Graphics Card General Graphics Engine: NVIDIA GeForce GTX 670 GPU Clock: 1058 MHz .. 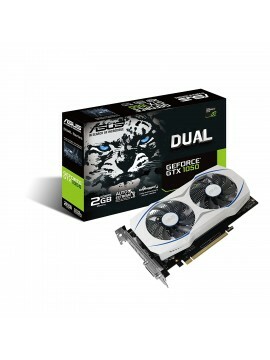 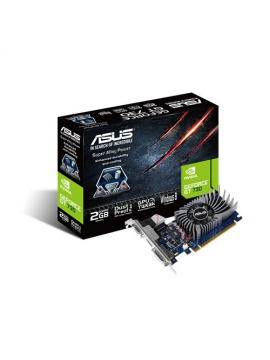 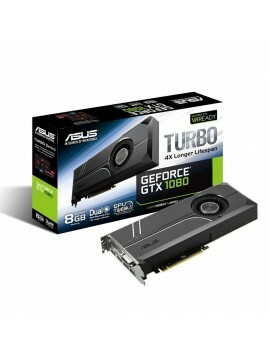 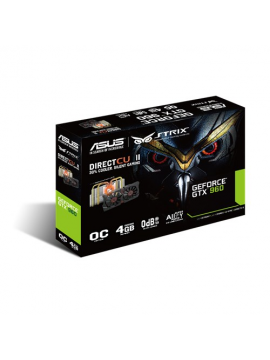 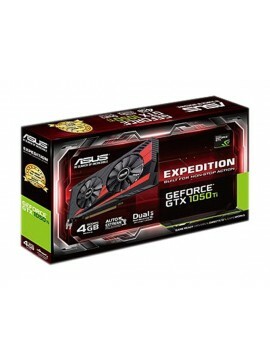 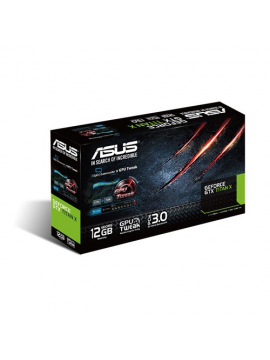 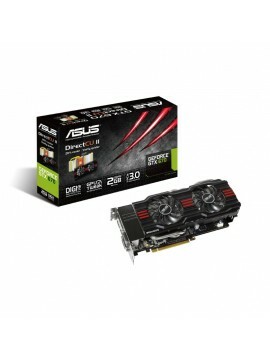 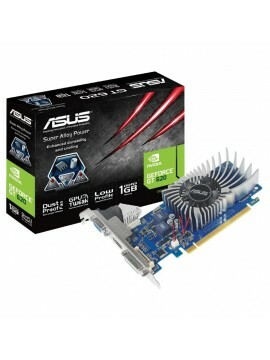 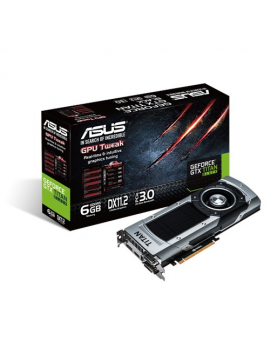 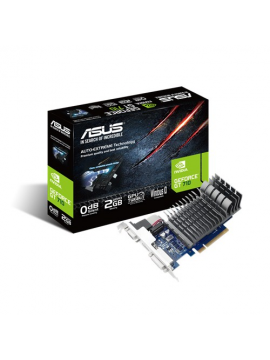 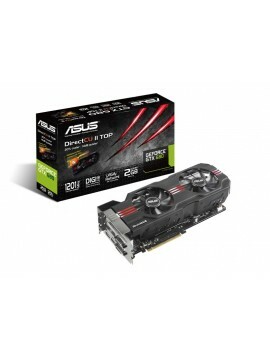 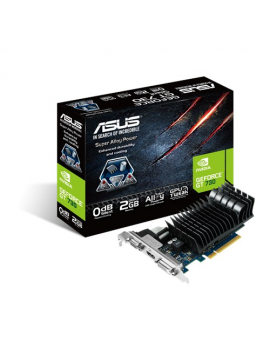 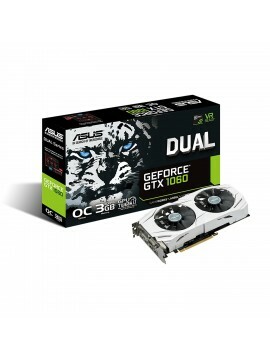 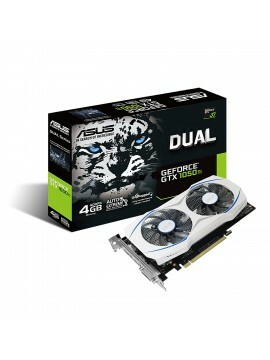 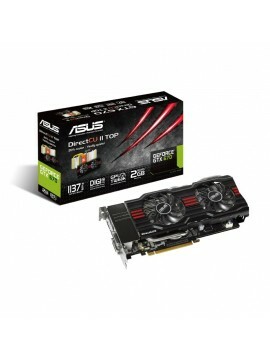 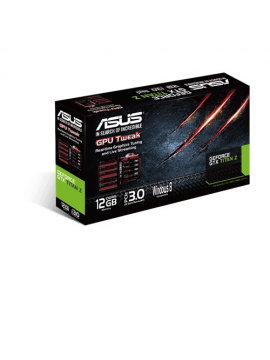 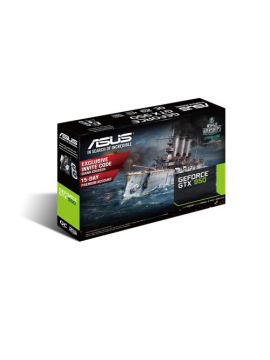 Specifications of Asus GTX680-2GD5 NVIDIA Graphics Card In The Box Sales Package: 1 Power Cable General Graphics Engine: .. 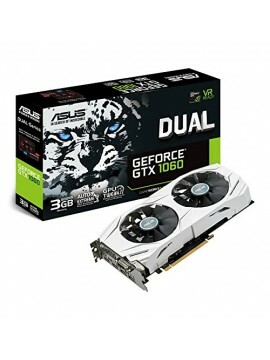 Specifications of Asus GTX690-4GD5 NVIDIA Graphics Card General Graphics Engine: NVIDIA GeForce GTX 690 GPU Clock: 915 MHz Processors and Cor..
GTX750-PHOC-1GD5 ASUS GeForce® GTX 750 Performance Graphics Dust-Proof Fan resists dust and particles for 25% longer graphics card longevity. 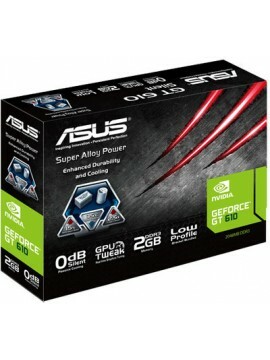 Premium Alloy..
ASUS GeForce® GT 710 great value graphics with passive 0dB efficient coolingSilent passive cooling means true 0dB- perfect for quiet home theater PCs and multimedia centers.Super Alloy Power IIuses pr..
Key Features 902 MHz GPU Clock Speed PCI-E 2.0 Bus Standard 2 GB GDDR5 Memory NVIDIA GeForce GT 730 ..
Key Features 902 MHz GPU Clock Speed PCI-E 2.0 Bus Standard 2 GB Silent GDDR3 Memory NVIDIA GeForce GT 730 ..
Model Brand ASUS Model DUAL-GTX1050-O2G Interface Interface PCI Express 3.0 Chipset Chipset Manu..
Model Brand ASUS Model DUAL-GTX1060-O3G Interface Interface PCI Express 3.0 Chipset Chipset Manu..
Model Brand ASUS Model DUAL-GTX1060-3G Interface Interface PCI Express 3.0 Chipset Chi..
Model Brand ASUS Model DUAL-GTX1060-6G Interface Interface PCI Express 3.0 Chipset Chi..
Model Brand ASUS Model STRIX-GTX1060-O6G-GAMING Interface Interface PCI Express 3.0 Chipset Chip..
Model Brand ASUS Model TURBO-GTX1060-6G Interface Interface PCI Express 3.0 Chipset Chipset Manu..
Model Brand ASUS Model DUAL-GTX1070-8G Interface Interface PCI Express 3.0 Chipset Chipset Manuf..
Model Brand ASUS Model TURBO-GTX1070-8G Interface Interface PCI Express 3.0 Chipset Chipset Manu..
Model Brand ASUS Model TURBO-GTX1080-8G Interface Interface PCI Express 3.0 Chipset Chipset Manu..
ASUS GEFORCE® GTX 950 graphics card delivers the sweet spot of performance 1253 MHz engine clock for better performance and outstanding gaming experience. 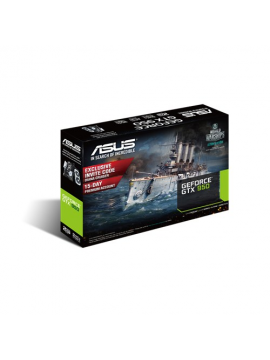 Exclusive W..
ASUS GEFORCE® GTX 950 graphics card delivers the sweet spot of performance Exclusive World of Warships invite code for free: Diana Cruiser and 15-day Premium Account (worth U..
ASUS GEFORCE® GTX 960 DC2OC black edition, factory-overclocked for faster and smoother HD gaming 1342 MHz engine clock for better performance and outstandi..
ASUS GTX TITAN X: The Ultimate Graphics Powerhouse GPU Tweak with XSplit Gamecaste:real-time and intuitive GPU clock boost, and live-stream your gameplay instantly NVIDIA® G-SY..
Key Features: Dual fans increase thermal efficiency with 2X greater airflow and 3X lower noise emissions. 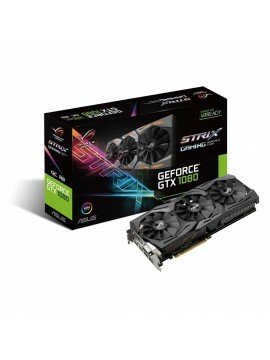 Premium alloys in power delivery components defeat heat for cards that run 15% faster a..
ASUS STRIX GTX™ 980 Ti delivers truly elite gaming experience DirectCU III with Triple Wing-Blade 0dB Fan Design delivers maximum air flow with 30% cooler and 3X quieter performan..
ASUS STRIX GTX™ 980 Ti delivers truly elite gaming experience 1317MHz GPU boost clock in OC mode with 7200MHz factory-overclocked memory speed for outstanding gaming experience. 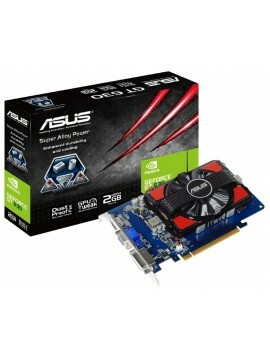 ..
2 GB DDR3 Memory 810 MHz GPU Clock Speed PCI-E 2.0 Bus Standard 2560 x 1600 Maximum Digital Resolution NVIDIA GeForce GT 610 ..
ASUS GT 730 delivers efficient multimedia and gaming performance Dust-proof Fan design increases particle resistance and extends card lifespan by up to 25% longer than reference. 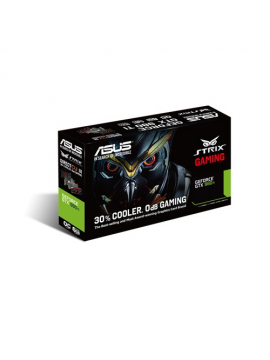 ..
ASUS STRIX series graphics cards are designed to sharpen your response to even the slightest movement, and unleash your gaming instincts. 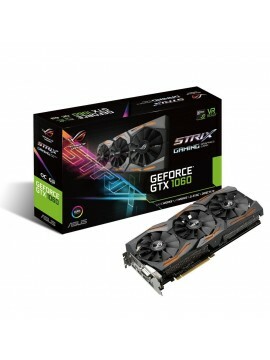 The top-notch thermal design allows you to execute ever..
ASUS Strix GeForce GTX 960 with factory-overclocked core delivers cool and silent gaming experiences 1291MHz factory-overclocked GPU 1317MHz GPU boost clock in OC mod..
ASUS Strix GeForce GTX 970 with factory-overclocked core delivers cool and silent gaming experiences 1253 MHz Boost clock for better performance and outstanding gaming experience. 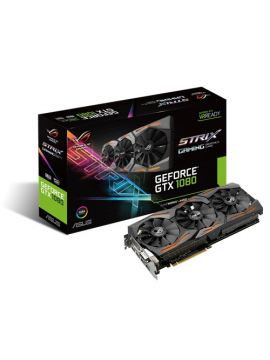 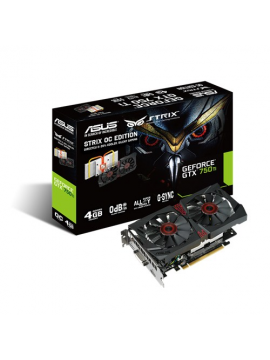 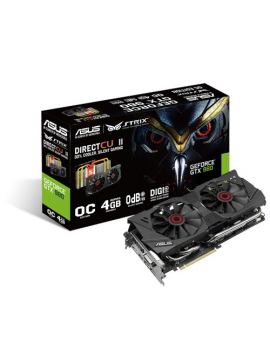 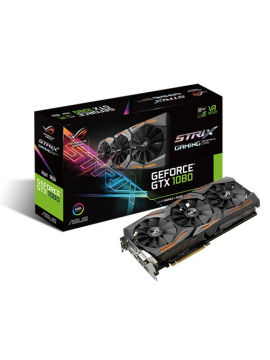 ..
ASUS Strix GeForce GTX 980 with factory-overclocked core delivers cool and silent gaming experiences 1279 MHz Boost clock for better performance and outstanding gaming experience. 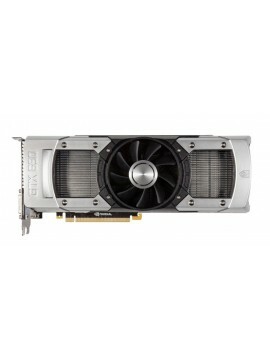 ..
Key Features 1072 MHz GPU Clock Speed PCI-E 3.0 Bus Standard 4 GB GDDR5 Memory NVIDIA GeForce GTX 750 Ti .. 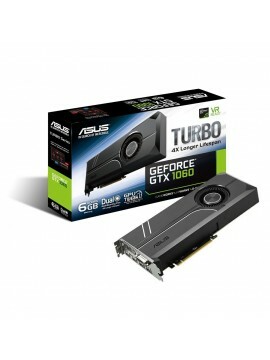 Compatible shorter video card that need to fit in slim tower case. 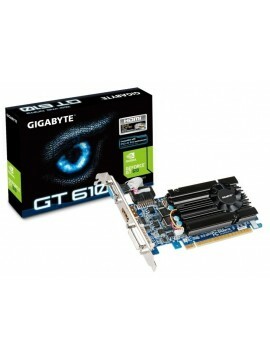 This bracket comes with HDMI socket The height of this 2pcs kit is about 8cm. 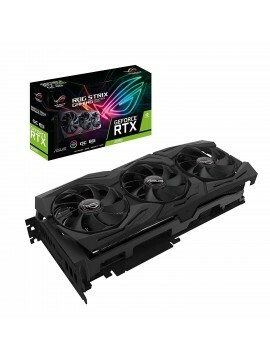 so it should fit into standard slim ..